Rachelle Lefevre and Kelsey Grammer star in the Fox drama series “Proven Innocent,” premiering Friday. Its drama may be enhanced, but a new law series has a very real basis. 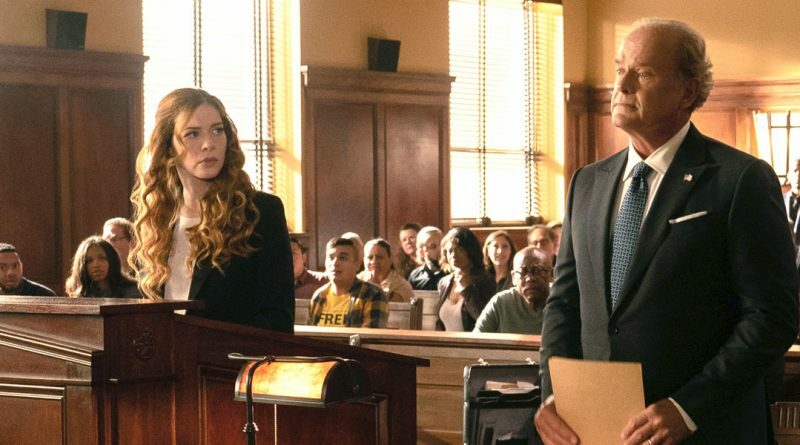 Premiering Friday, Feb. 15, Fox’s “Proven Innocent” casts Rachelle Lefevre (“Under the Dome”) as a defense attorney with a vested interest in overturning wrongful convictions. She was a victim of one herself, sent to prison along with her brother (played by Riley Smith) in a media-sensation murder case. After a decade, she was freed by her current legal partner (Russell Hornsby, “Grimm”), but the prosecutor who had her sentenced (multiple Emmy winner Kelsey Grammer) still wants her incarcerated. 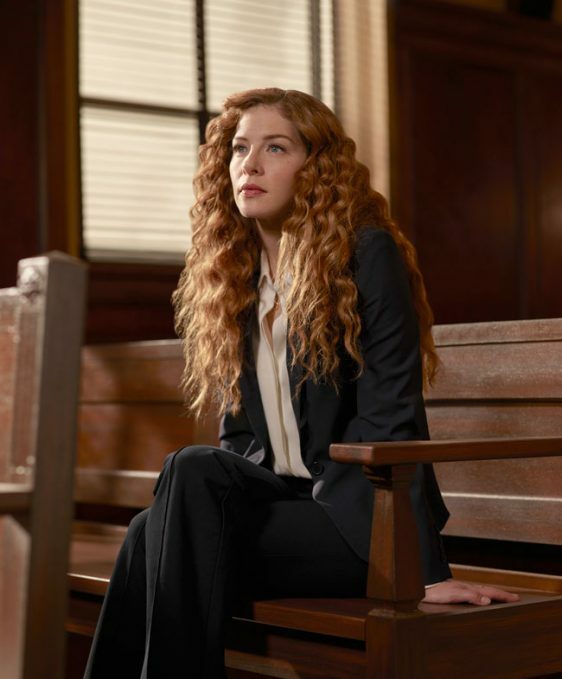 Rachelle Lefevre stars in the Fox drama series “Proven Innocent,” premiering Friday. 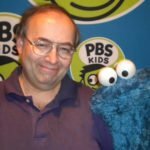 Fellow “Proven Innocent” star Lefevre admits to already having been a Grammer fan (“I’m not going to pretend that I’m not”) before she worked with him, but she adds, “I have had the good fortune of loving pretty much all of the actors I’ve worked with. When you are spending 15 hours a day on set, that’s not a job … that’s a life, right?